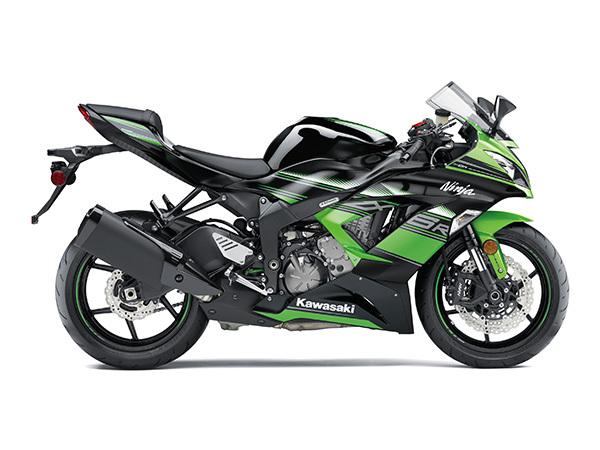 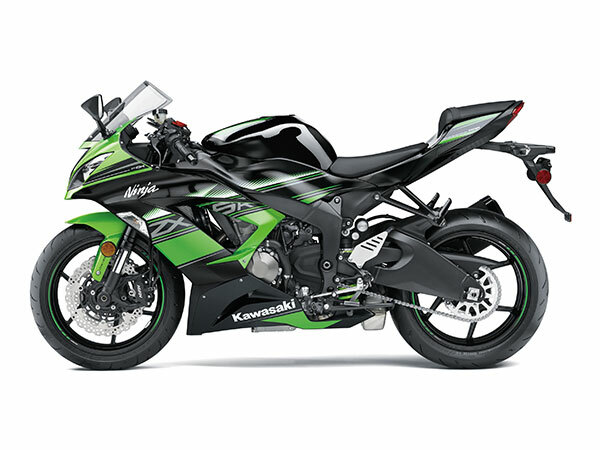 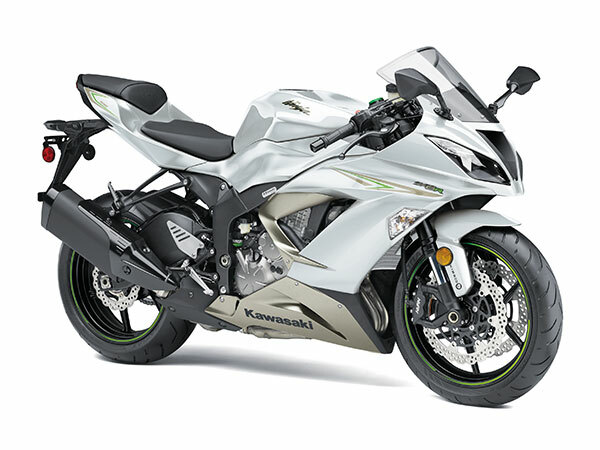 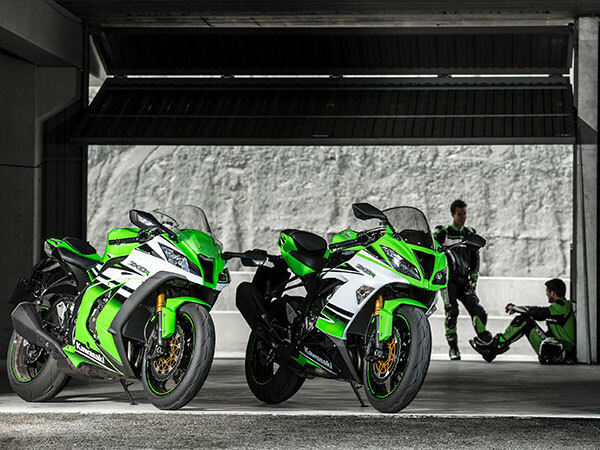 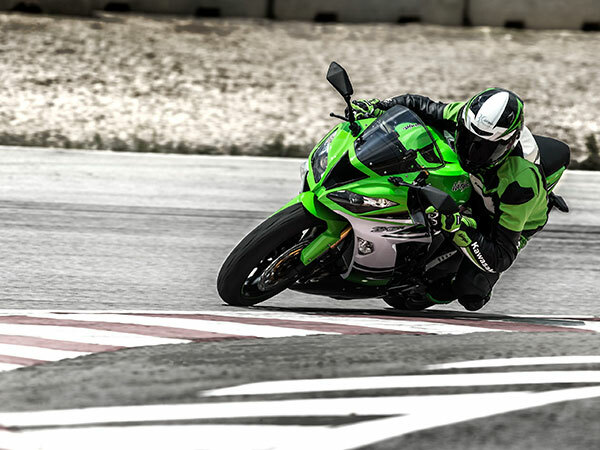 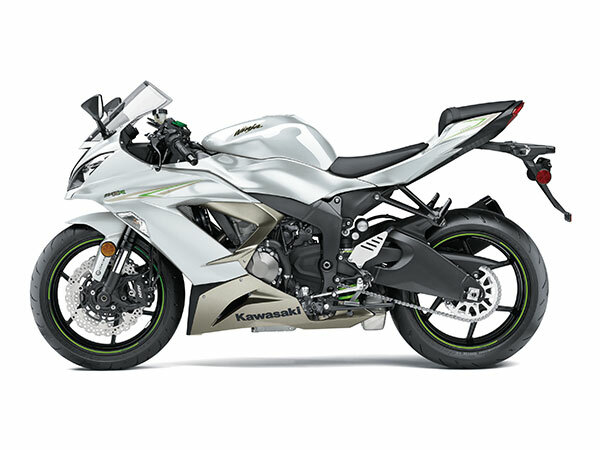 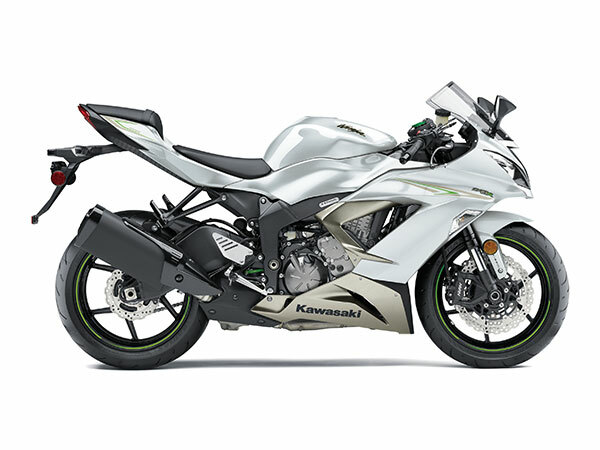 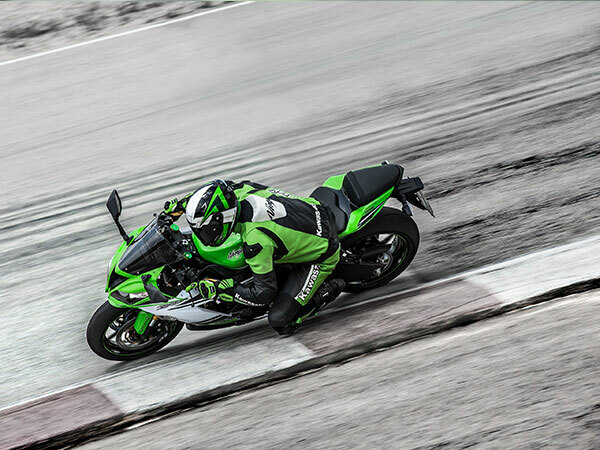 The most advance mid-size supersports model Kawasaki has ever produced, the New Ninja ZX-6R 636 is loaded with cutting-edge technology for even higher performance. 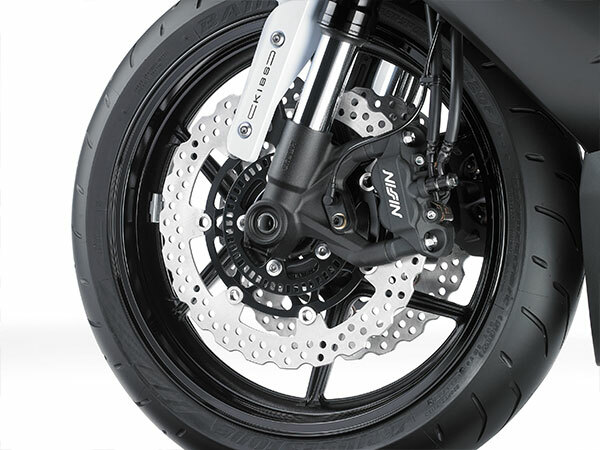 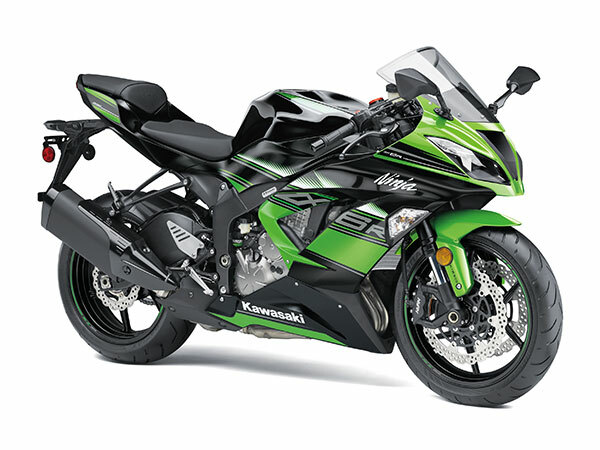 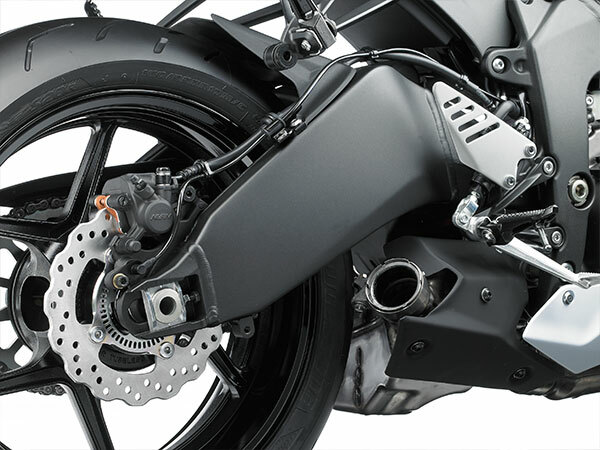 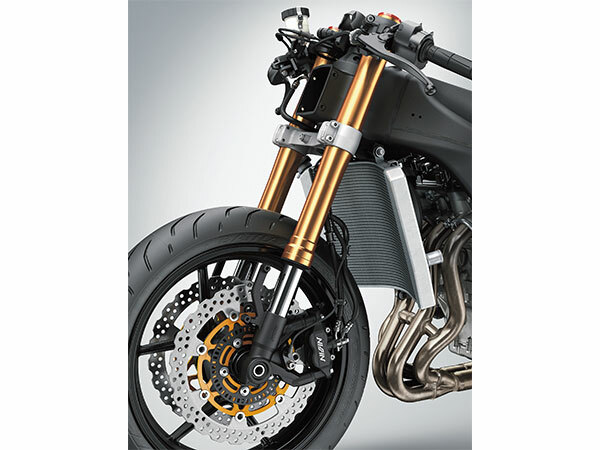 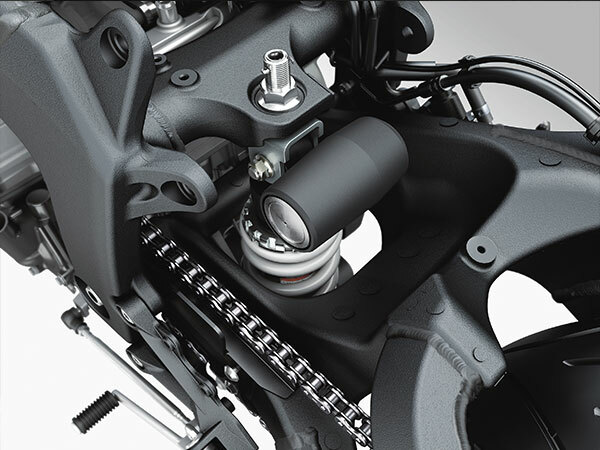 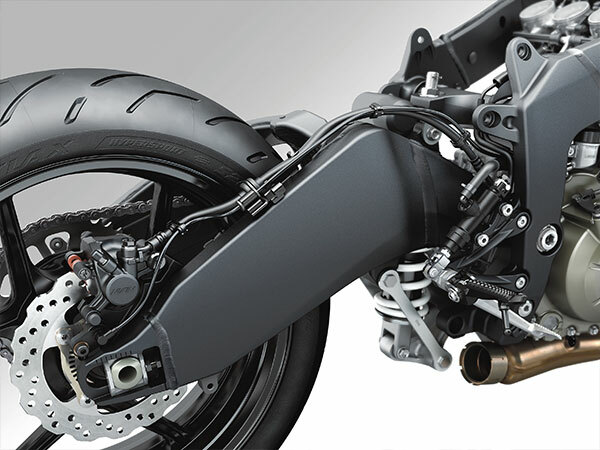 Topping the technology list is a three-mode traction-control system similar to that found on Kawasaki’s flagship Ninja ZX-14R. 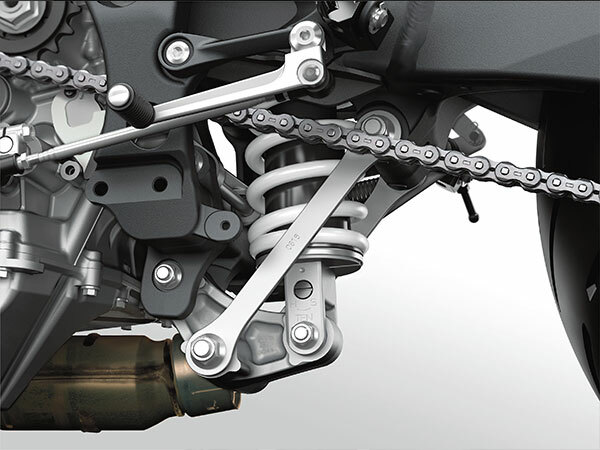 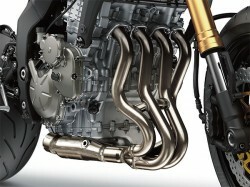 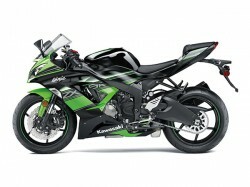 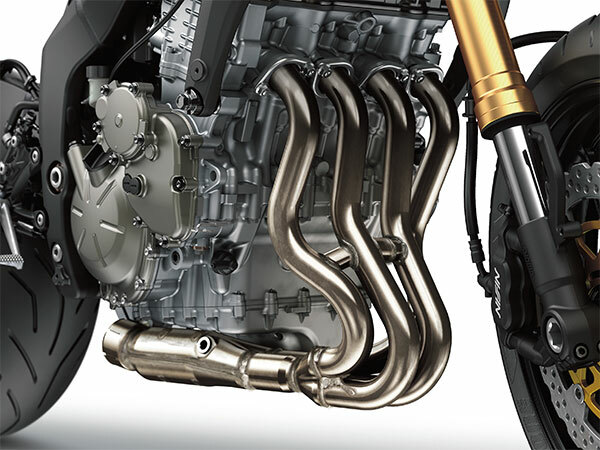 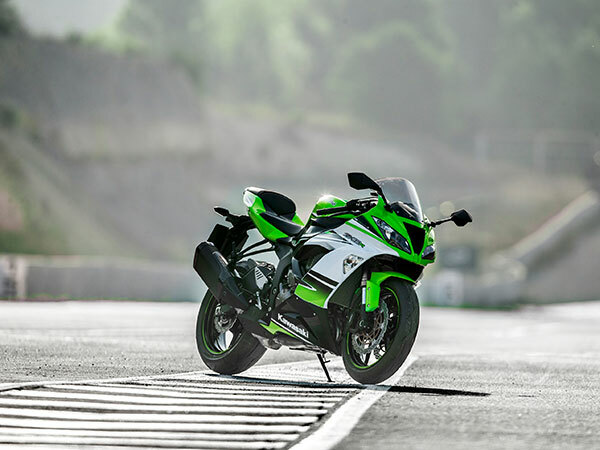 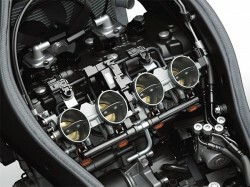 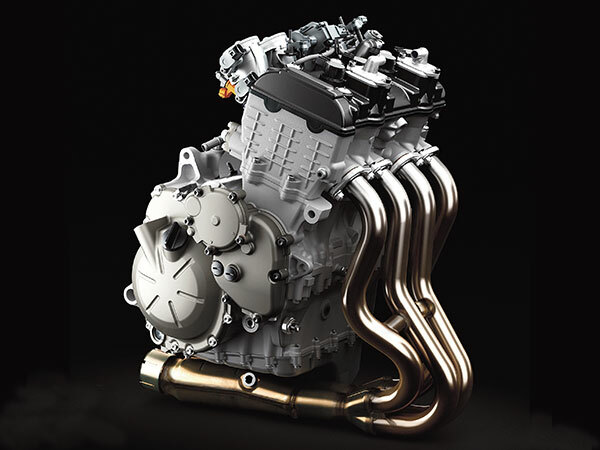 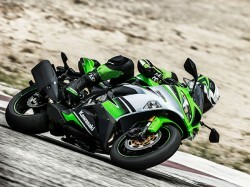 This latest version of KTRC is said to be even more advanced than the S-KTRC system used on the current ZX-10R. 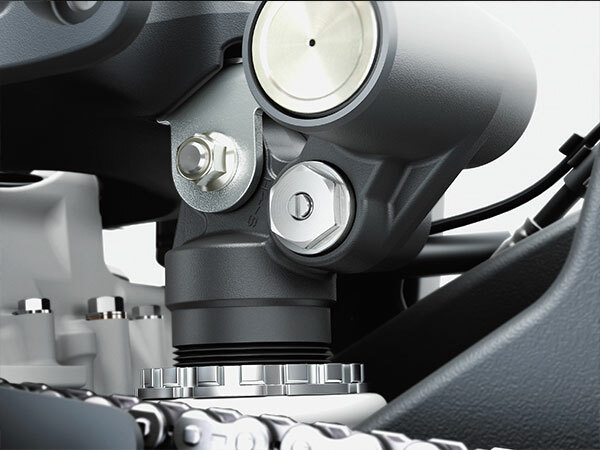 The three KTRC modes, provides plenty of flexibility to suit a range of rider skills and road conditions.